.DESIGN:4cm/1.57inch widened hook ,4mm frame is stable and firm. .VENTILATED:Stable and firm structure, is easy to dry dishes. 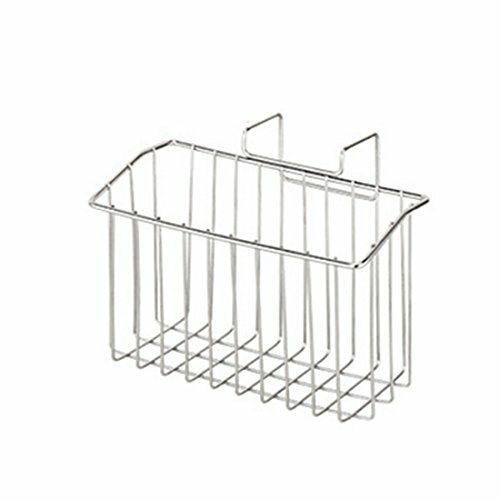 .Ideal choice for you to store dishes, fruits, etc in kitchen. If you have any questions about this product by YIFAN, contact us by completing and submitting the form below. If you are looking for a specif part number, please include it with your message.